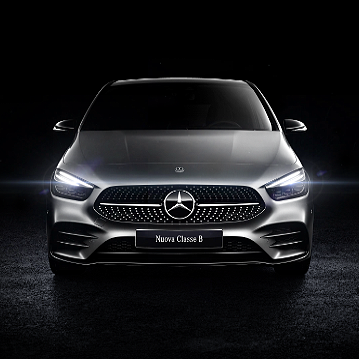 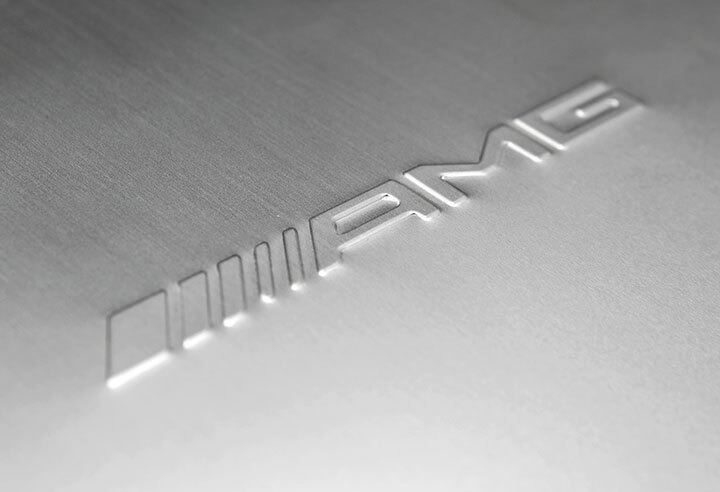 AMG is a German company known for its collaboration with Mercedes-Benz that designs and manufactures the sports models for the German brand. 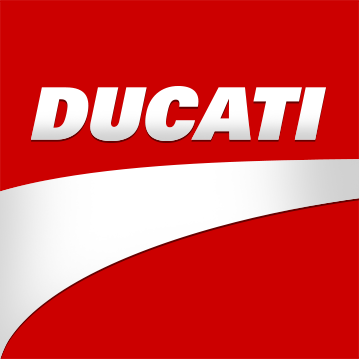 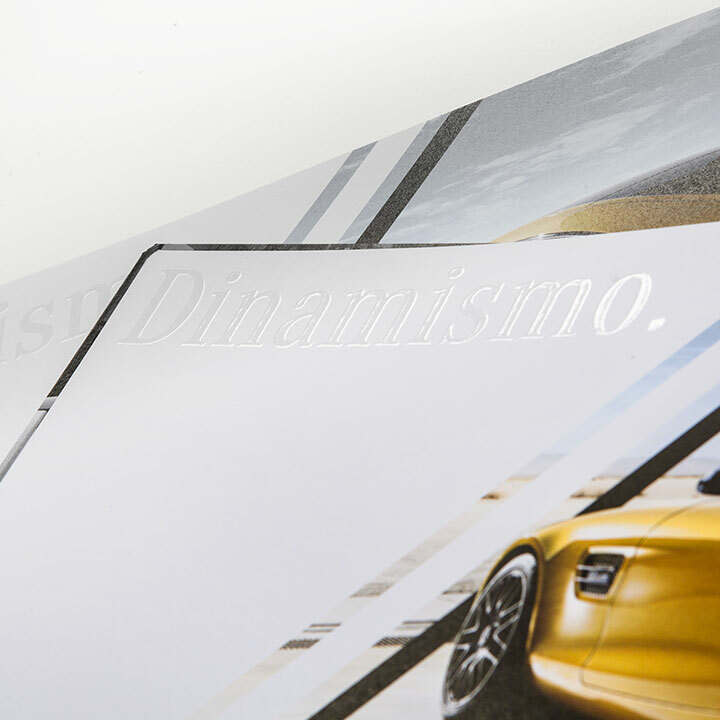 A direct mailing was realized to promote all model cars to all prospects. 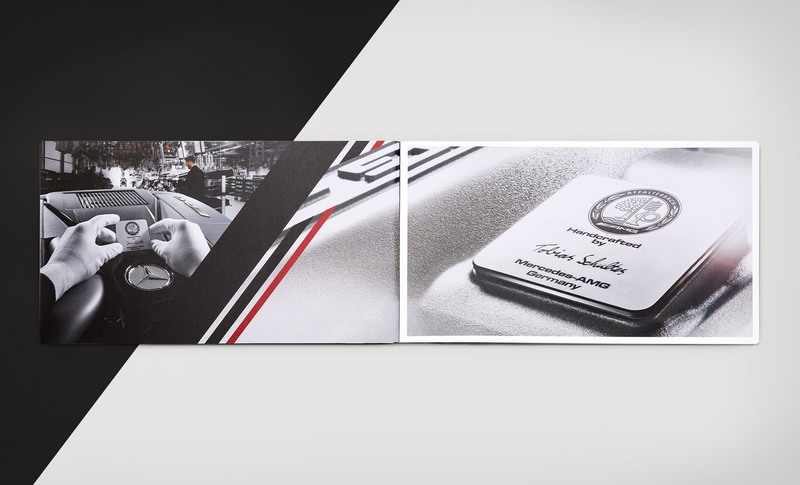 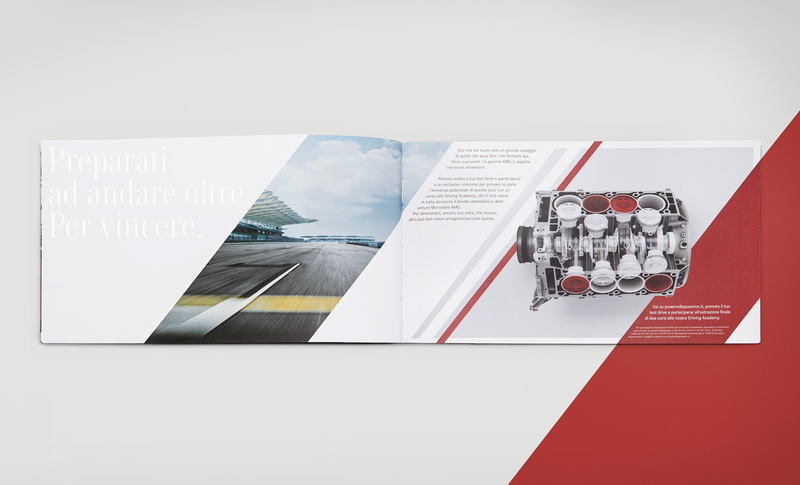 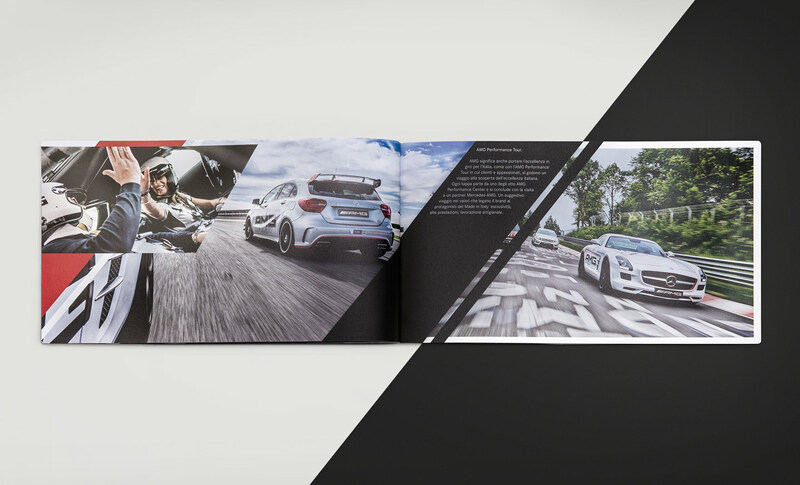 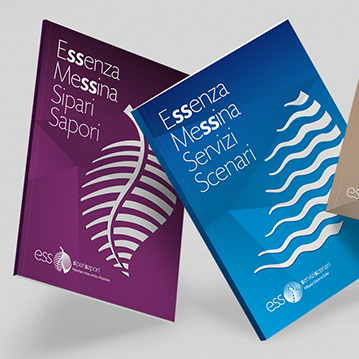 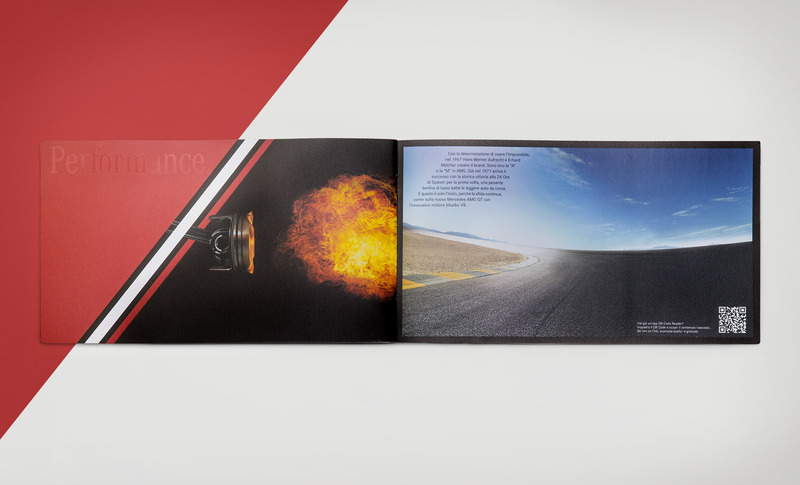 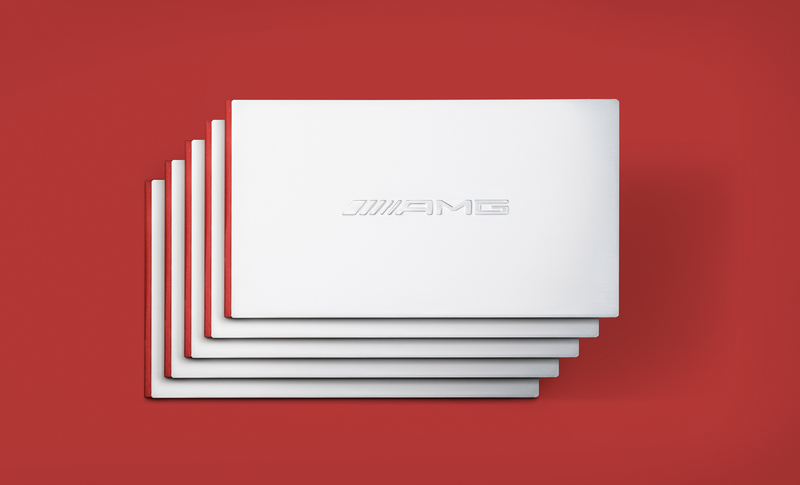 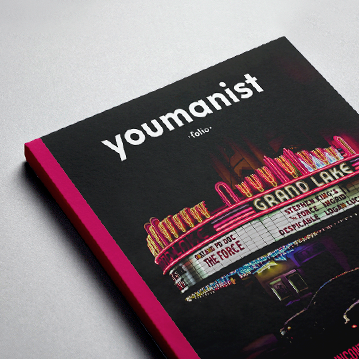 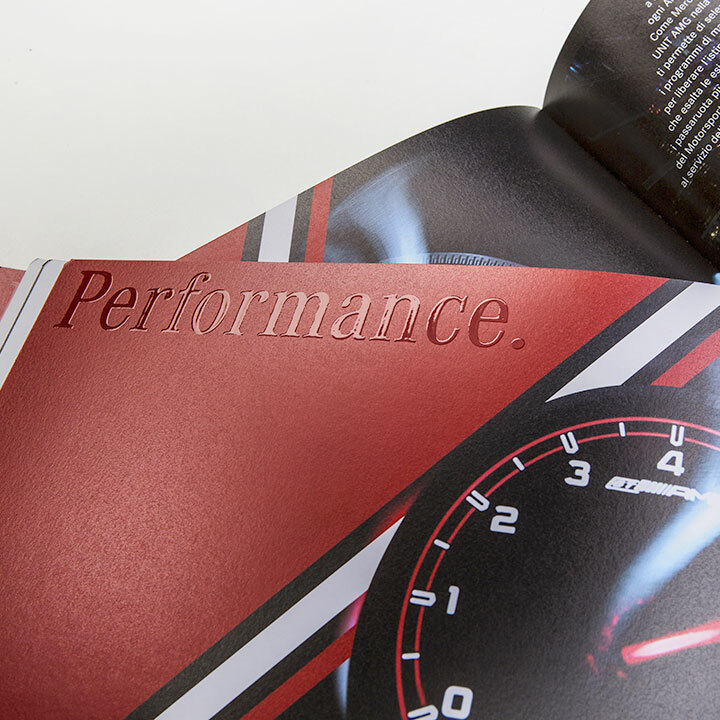 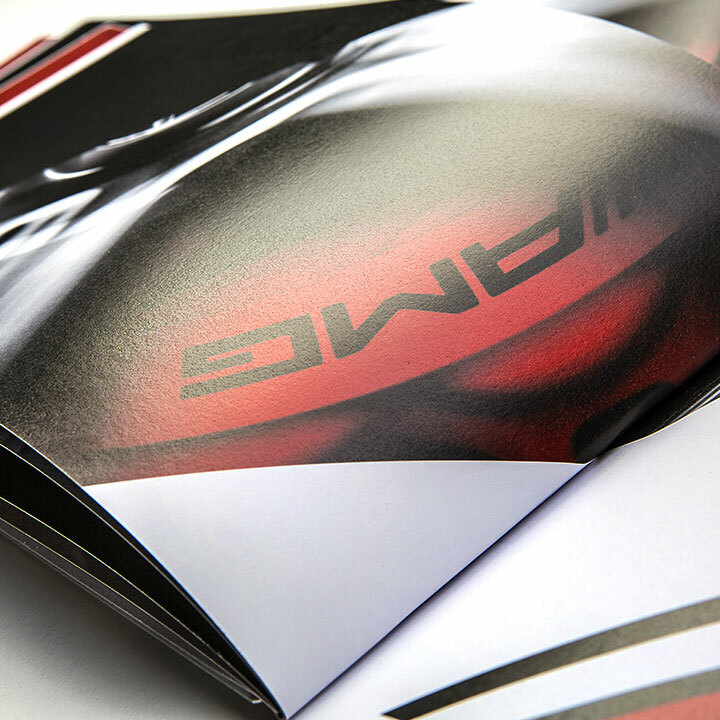 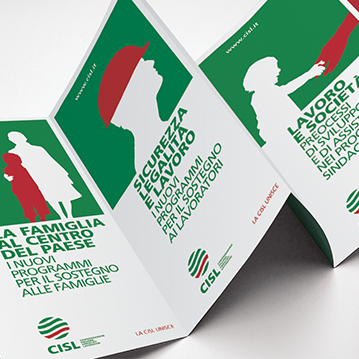 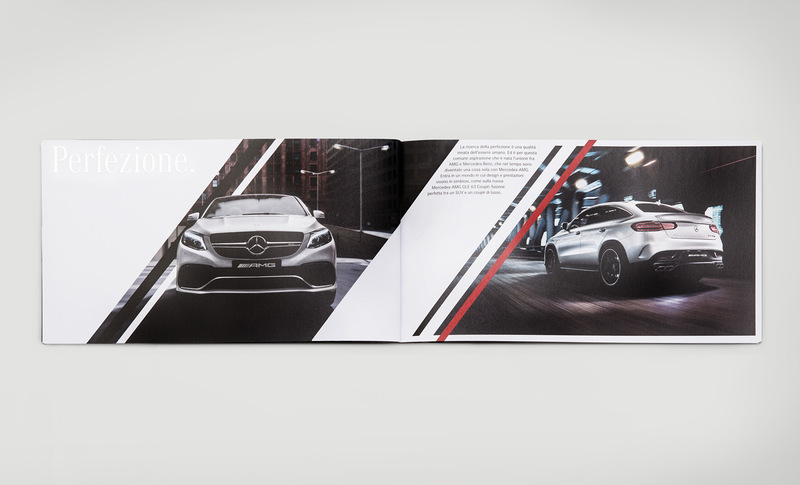 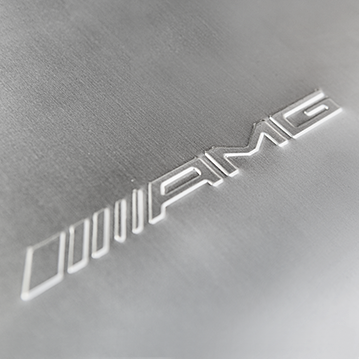 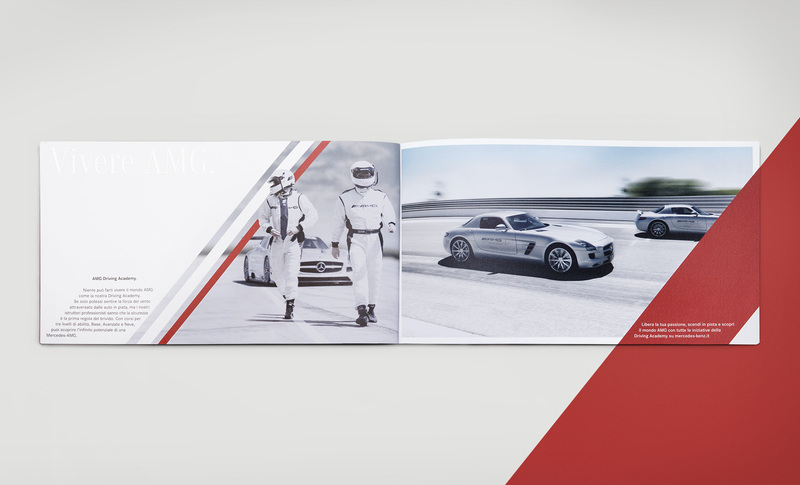 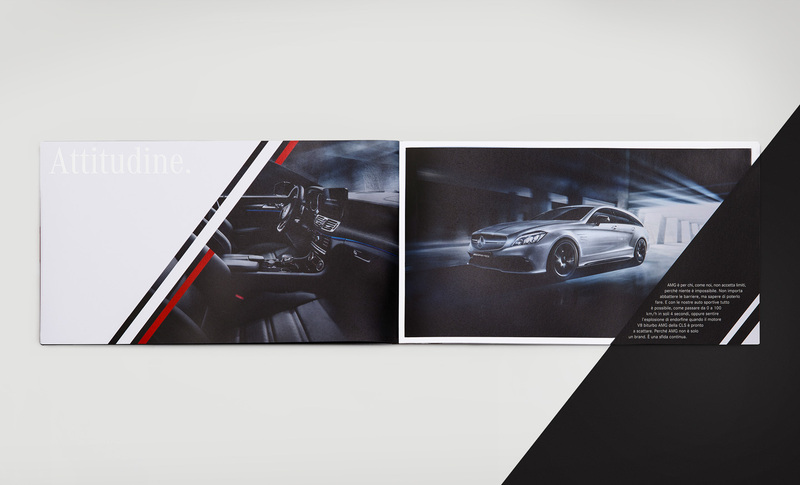 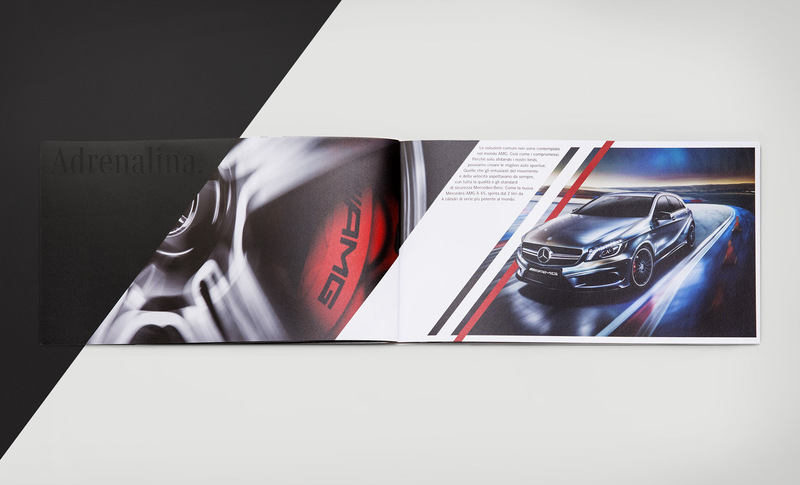 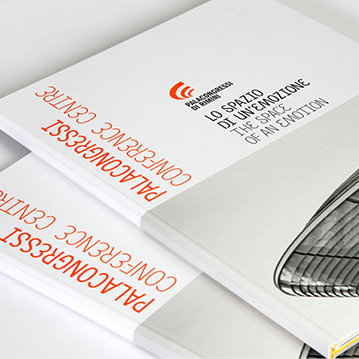 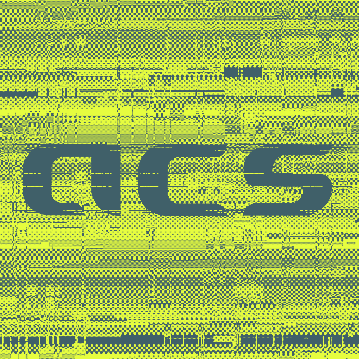 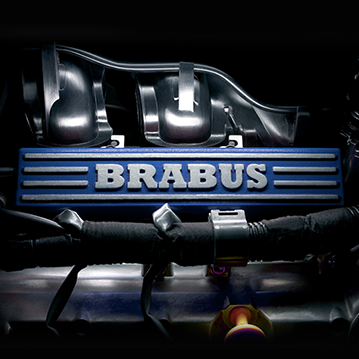 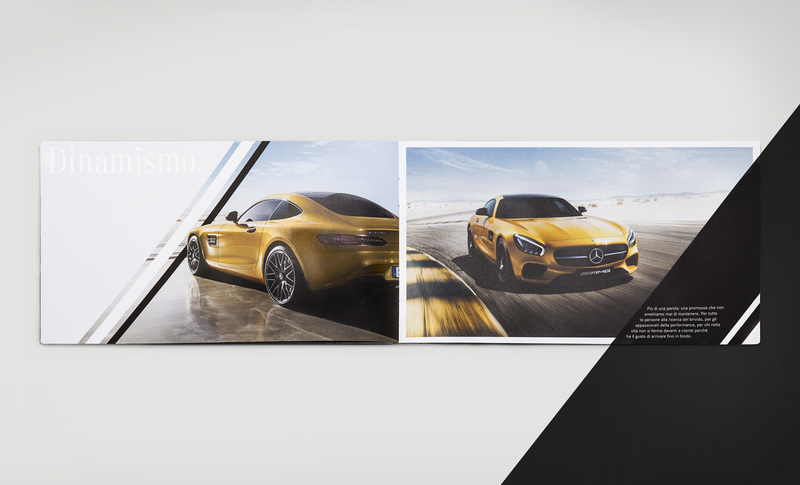 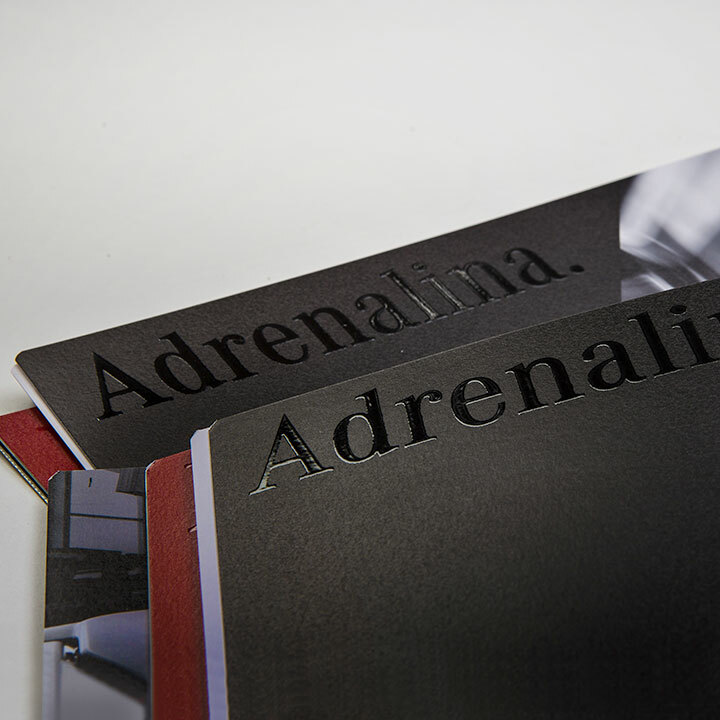 The uniqueness of the brochure is in the cover made of metal with logo AMG printed emboss. 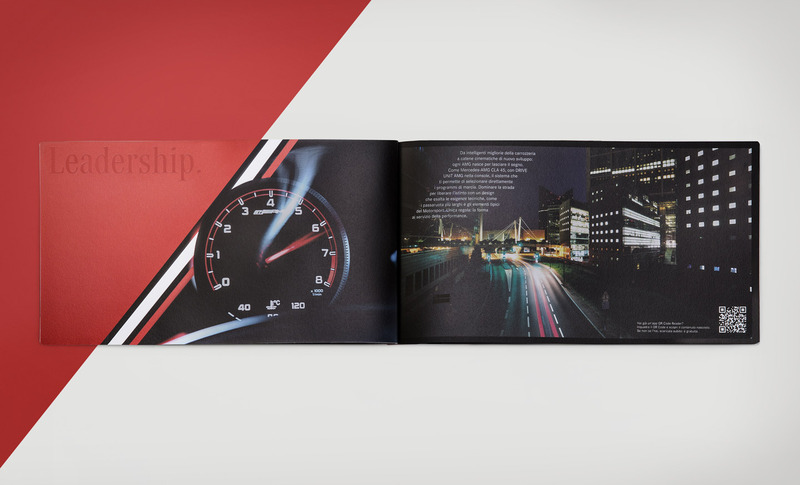 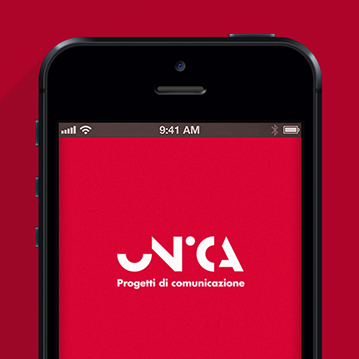 The spine of the book is made on red canvas and the heads inside are printed in silk-screen printing.